Office work is notorious for bad eating habits of most workers involved. It’s a common knowledge fast food combined with very little physical efforts and dusty and polluted office air are all part of the working environment. In a search of healthier living more and more people abandon their cars and go to work with bicycles or the public transport. Others decide to pay regular visits to the gym. They train to improve their blood pressure, concentration and look. However, the problem with the fast food remains and it’s here to stay for a long time if we continue to neglect it. Therefore, as professionals in oven cleaning and kitchen appliances as a whole, we would like to recommend a few basic but effective solutions to have a delicious but still healthy food in the office. 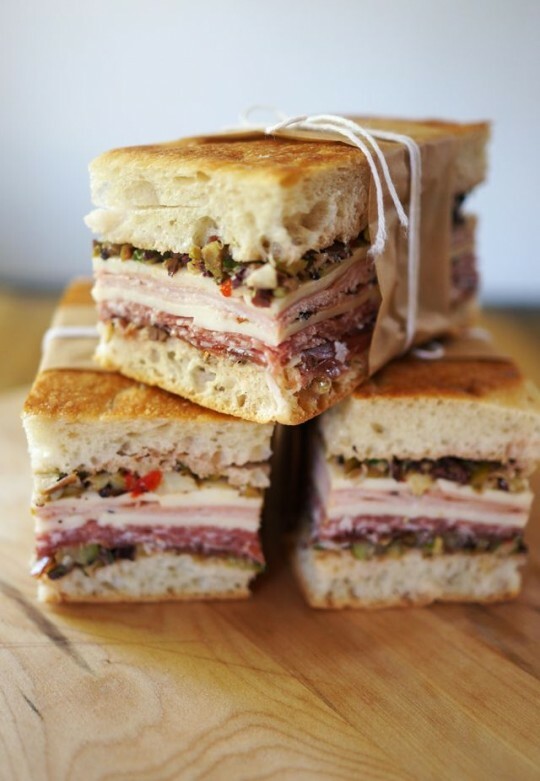 Of course, you can always make a sandwich at home and bring it with yourself at the office. Many people “demonize” sandwiches, claiming they make us fat and are unhealthy. And that’s true to some extent but not always. Sandwiches are what you put in them, so if you fill them with veggies and meat, if you use proper bread, get a fruit for desert and garnish it all with nice freshly squeezed juice you will definitely have a healthy lunch. So, our advice is follow the common sense more then people’s advices on that topic. Home prepared dish is a fantastic option which many skip thanks to poorly equipped office kitchens. Home cooked meals need to be at least warm if not precooked before eating and the lack of adequate kitchen appliances can be a huge obstacle for that. What are the alternatives? 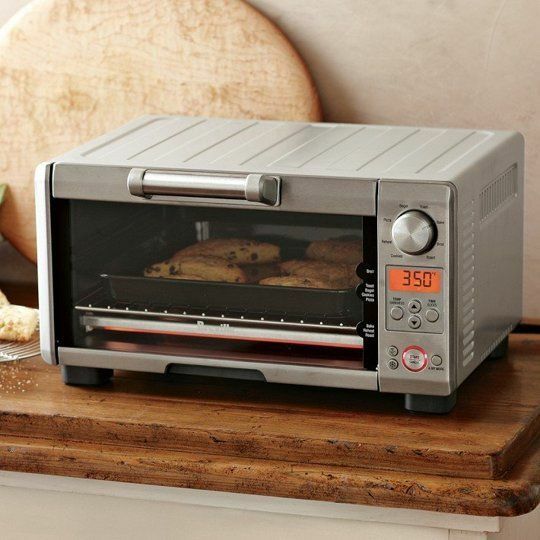 Small toaster ovens are affordable and with terrific quality for the money. You can use one of these to preheat a meal but also to cook one. Thanks to the good isolation and modern technologies most of the smell will remain inside of the oven, which is a good thing, no doubt about it, especially if you work in a big office. mug warmers are other great alternative. You’ll need a proper cookware to use it but if you have one, that’s cheap and very well sorted appliance. Warmers can also be considered an alternative. You need a simple plastic bottle which fits inside and then simply turn the machine on. However, many healthy living focused people, don’t prefer the method because of the usage of plastic bottles, which is proven as unhealthy. NB – microwave ovens are the most common solution in the case but we didn’t mention them. Why? The truth is we advice our clients to use them as little as that’s possible because of rumors claiming that food processed in a microwave is unhealthy. According to some sources it even changes the molecular structure of our bodies a little, which is definitely not a good thing. So, when you have the alternative to use another appliance for food preparation take advantage of it. On top of all, according to several reports from fire departments from all around the world, badly cleaned ovens, both microwave and conventional can cause fires. With the high intensity usage expected in offices, low hygiene norms and bad cleaning habits may lead to serious issues. That is why we strongly recommend if there isn’t a proper schedule for cleaning and people responsible for the oven cleaning, the office not to have a big conventional or convectional or microwave oven. Ordered food’s great too. If you trust the chef and believe in the quality of the delivery, cooked food can be a great alternative of the home prepared meals for at least a day. Tip: no matter what you get for a lunch, always start with a small salad and have a fresh fruit for desert. These don’t need you to have special appliances or any other special preparation and are cheap. We hope these tips will help you to be healthier and therefore happier in your office. This entry was posted on Tuesday, October 28th, 2014. © 2013 - 2019. Professional Oven Care. All Rights Reserved.